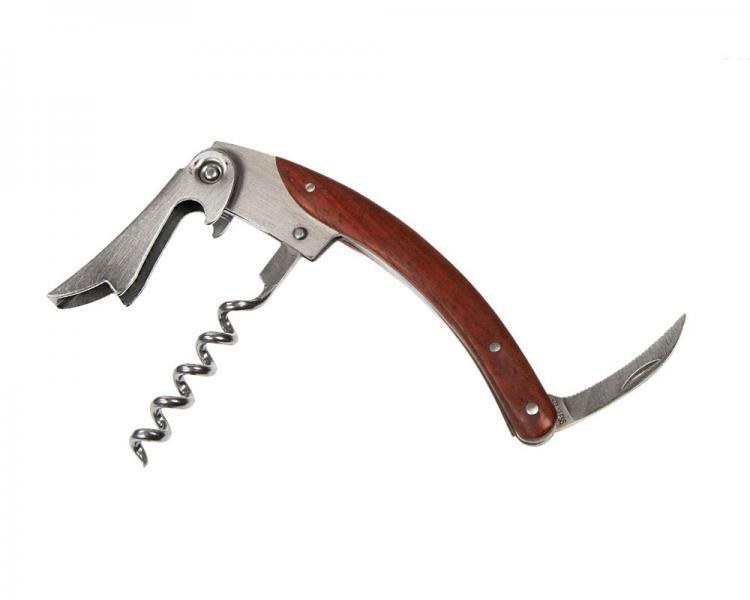 Perfect for the on-the-go wine enthusiast. 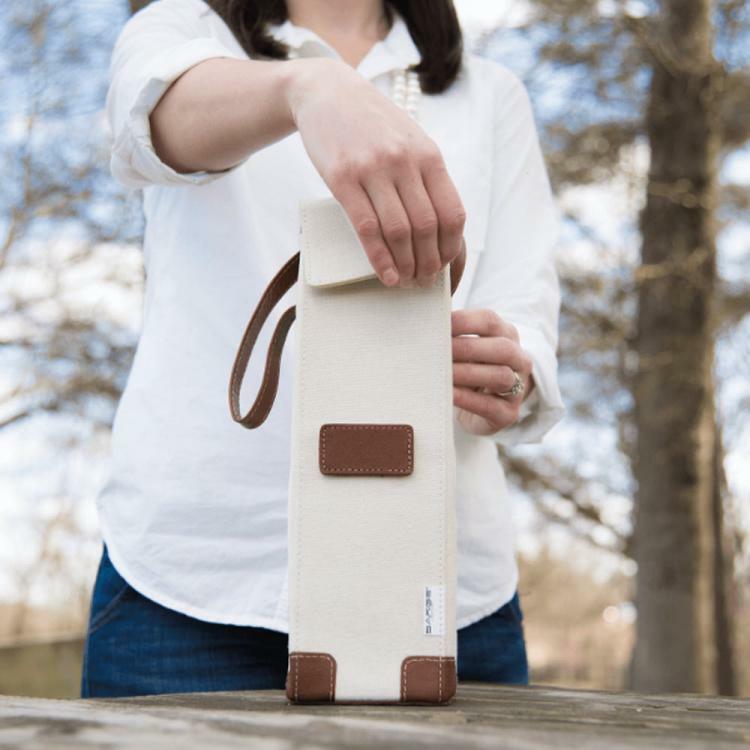 The tote's natural duck canvas material and leather trim have a classic appeal. 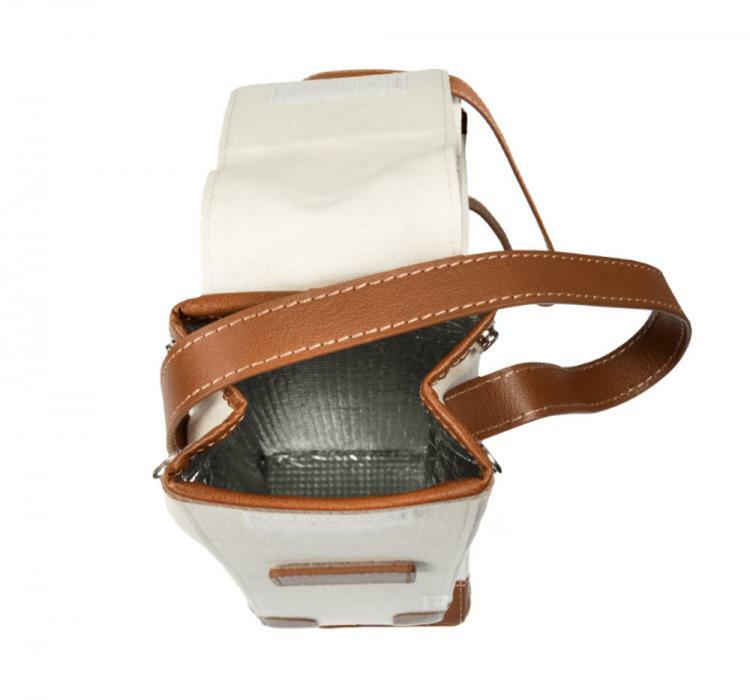 The insulated water resistant lining will assist in keeping your wine chilled. 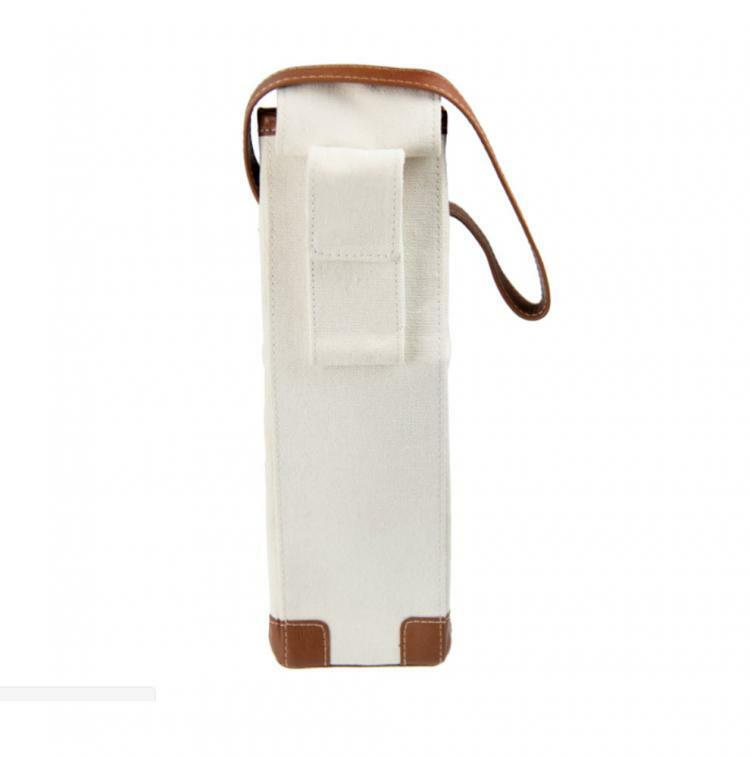 As a bonus, the single bottle tote includes a wine tool that fits perfectly in the wine tool pouch. Whether you are looking for the perfect house warming gift with a personal touch or a persona tote to carry to events, you will love this! 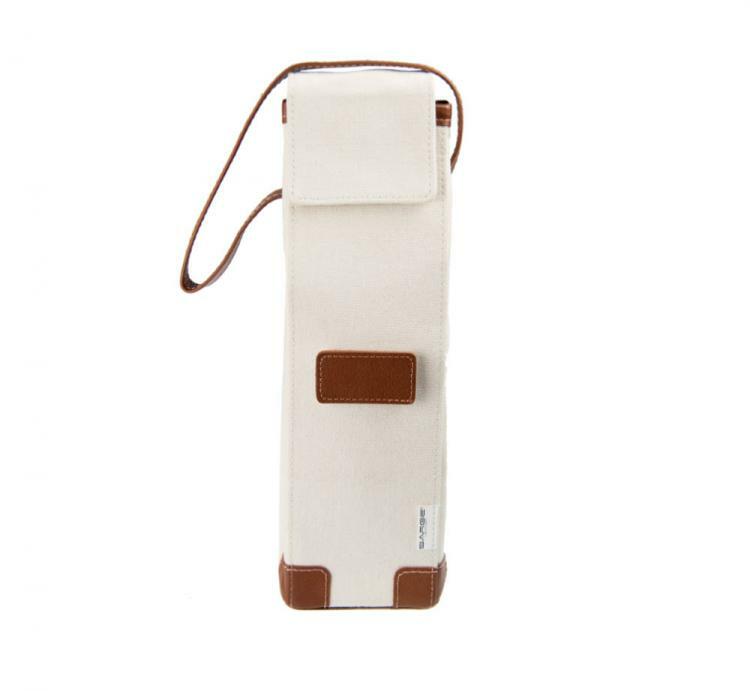 If you need a little more room, ourPersonalized Canvas Wine and Picnic Toteis perfect for you!